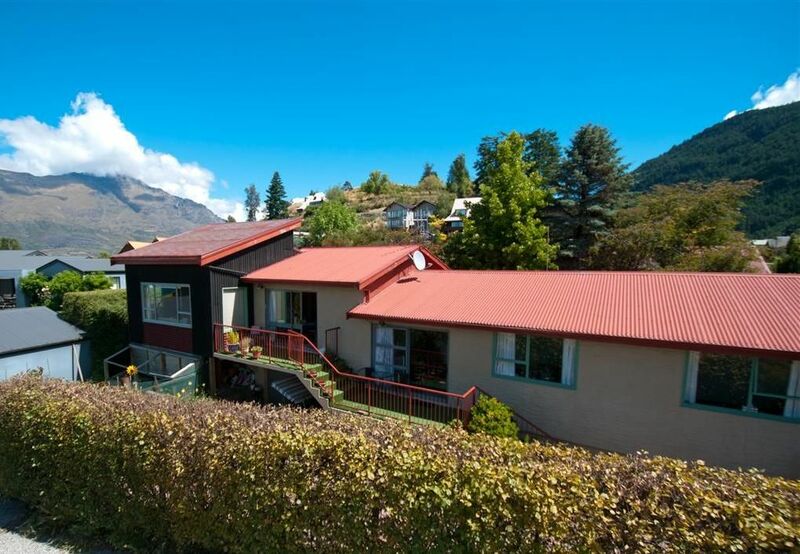 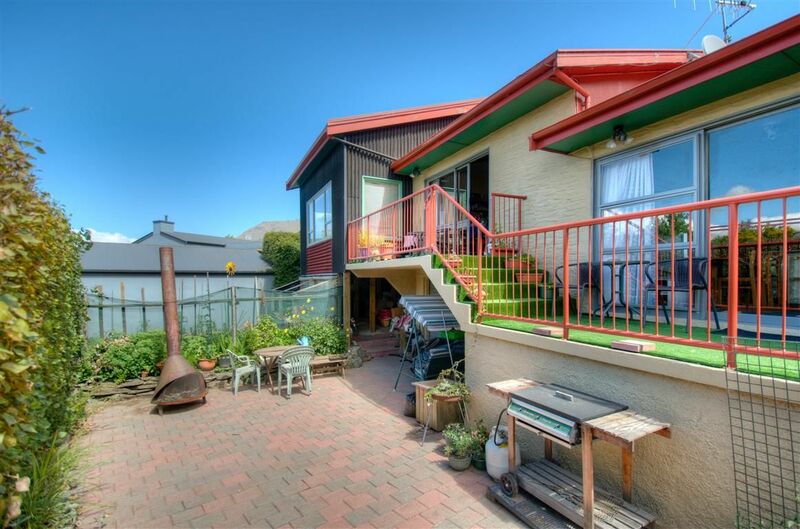 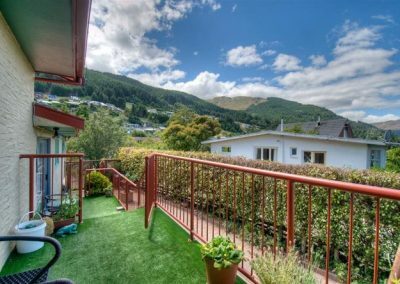 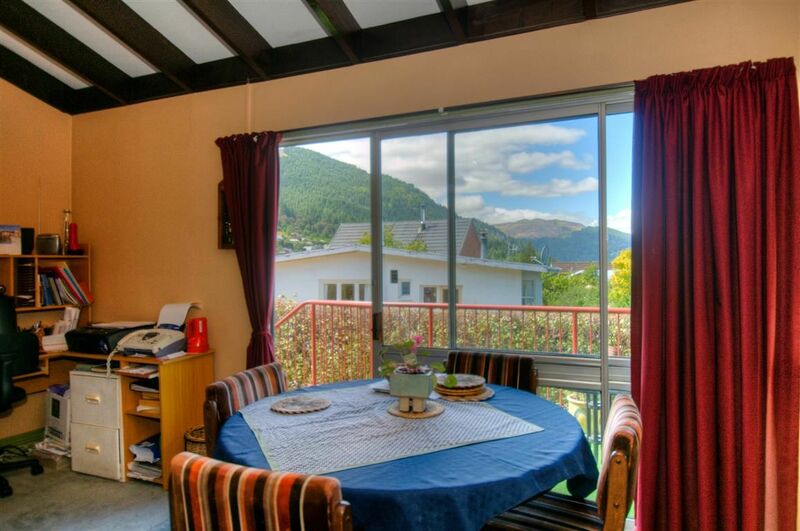 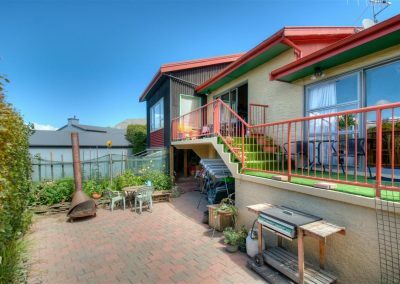 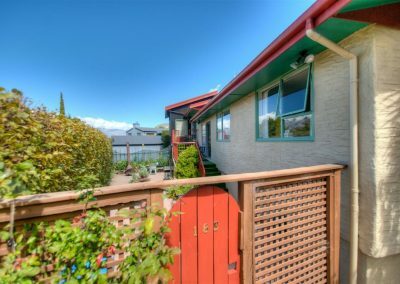 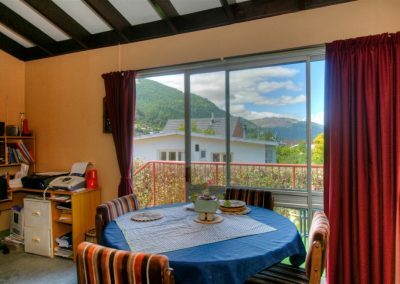 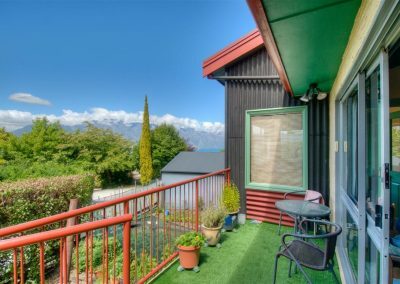 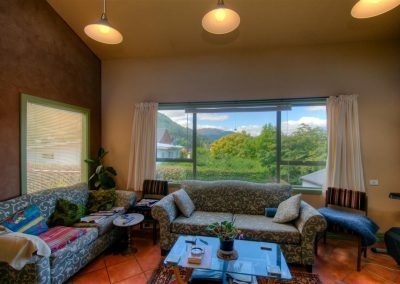 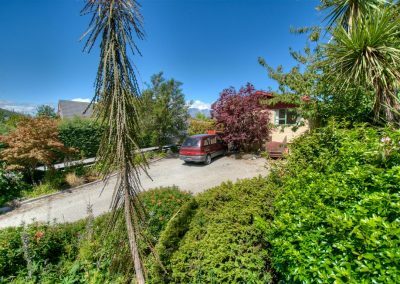 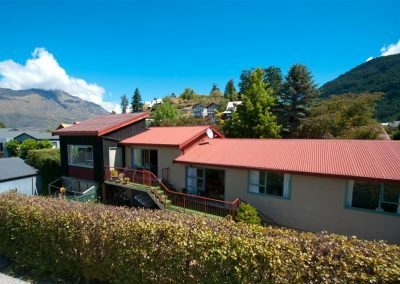 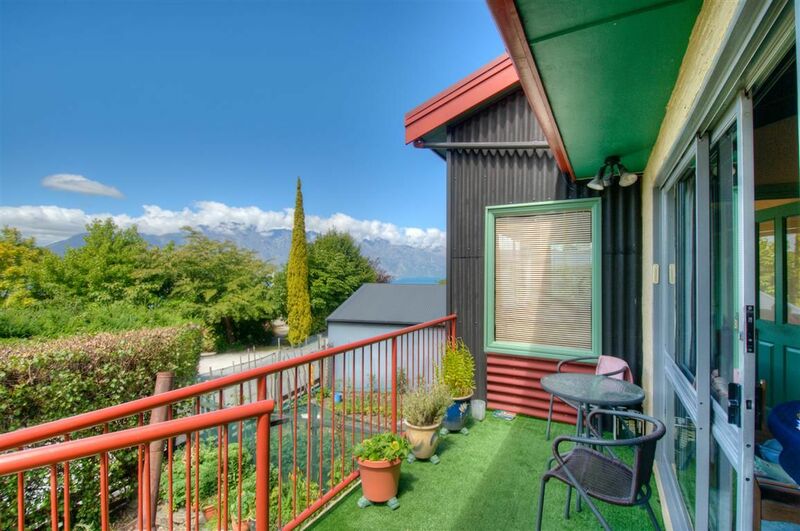 Homely house with mountain views and three spacious rooms and garden with veggi patch. Bus stop, Fernhill Night and Day supermarket, fish and chips shop, local restaurant, check the: get settled tab on this website to find out wich employers are closest. 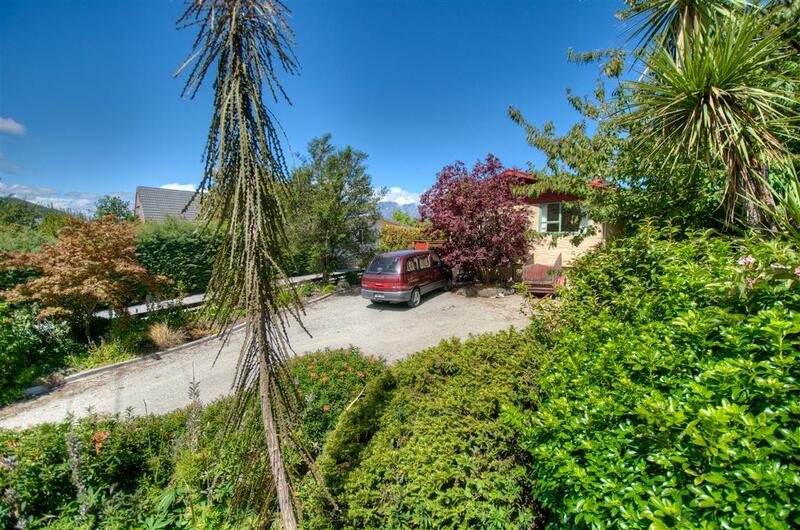 Easy to maintain house with lots of private space with a comfortable living area and sunroom. 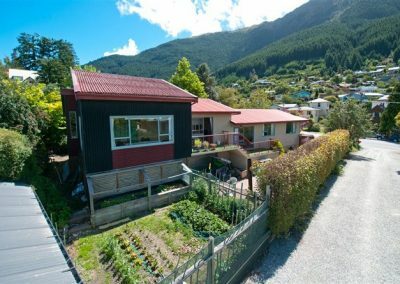 Flatmates are invited to use the very garden for growing their own food.